There are so many different tips out there when it comes to handling the media. From advice on the best way to create a contact list to writing tips for crafting a press release, there is no end to the different media-handling tactics out there. However, one of the most important tips that any company needs to be aware of when it comes to connecting with the media is to always be honest. With media relations, honesty is always the best policy. When you do get ahold of a member of the media, it can be so tempting to start to exaggerate how wonderful your product or service is. After all, if you manage to get the ear of a reporter, you'll want to do whatever you can to make sure they give your company the coverage and attention you are looking for. While it is OK to brag about your company, you never want to toe the line between bragging and exaggerating. Even if you only think it's a small exaggeration, it's a lie in the eyes of the media. Why Is It So Important To Be honest? There are a few reasons why honesty should always be at the center of any interaction you have with the media. First, if a member of the media finds out that you have lied to them about your company, then you will quickly lose credibility throughout the media. Even lying to a single reporter can quickly ruin your credibility. That single lie can quickly turn into no media outlet trusting your word ever again. Attempting to get coverage on a product or service will quickly become an impossible feat. Another thing to keep in mind is that if you lie to a member of the media and they discover that your business isn't doing what it promises, it can quickly escalate into a huge PR nightmare. If you lie about something to a member of the media and they catch you, you have just single-handedly created a world of bad press for your organization. This means months of trying to repair the damages. Especially in our Internet-run world today, if one reporter writes a scathing report on your misinformation, then that article will always show up when people search for your company. It should come as no surprise that this type of juicy bad news will spread much faster than any positive press your organization may gain. It is always best to not risk putting yourself in this type of situation and just stick with the truth when speaking with the media. This is particularly important if you are already in the middle of PR crisis. When it comes to dealing with bad press, it can be easy to want to exaggerate your version of the story or spin the issue so much that it quickly turns into a lie. If you already have negative press, lying to cover up your mistake will only make the issue worse. If you are dealing with negative publicity, then make sure you are honest. Admit to your mistakes, address the issue head on and move forward. So, when it comes to your next media interaction, no matter how big or small, make sure you focus on staying honest. 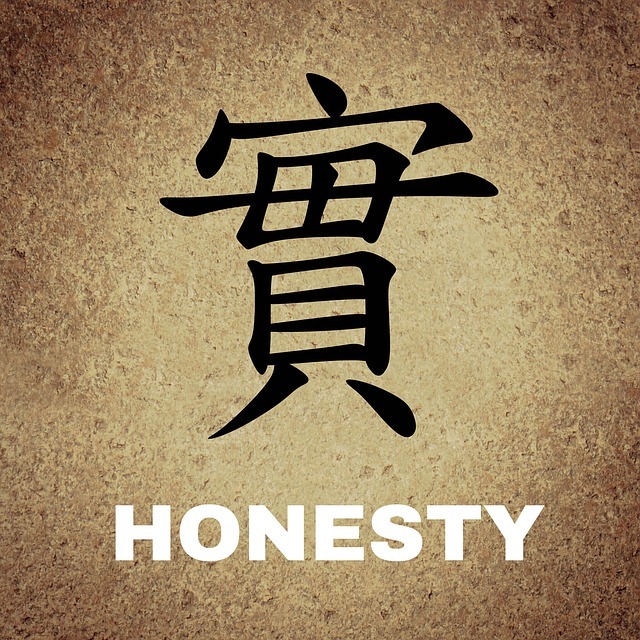 It can be hard sometimes to hold yourself back when you feel the pressure of making your company seem its best, but in the long run staying honest and forthright will only save you from major headaches later on.